Broadening Participation of Minority-serving Institutions in Life STEM (BP-MSI) – More than a Workshop! BP-MSI initiative is a movement engaging minority-serving institutions (MSIs) that are committed to developing and sharing effective models of intervention focused on broadening participation of under-represented minority students in STEM fields, particularly in life science and bioscience. The QEM/MERA Broadening Participation of MSIs in Life STEM (BP-MSI Life STEM) initiative engages minority-serving institutions (MSIs) that are committed to developing and sharing effective models of intervention focused on broadening participation of underrepresented minority students in STEM fields, particularly in life science and bioscience. With support form the National Science Foundation (NSF)’s Division of Research on Learning in Formal and Informal Settings (EHR/DRL), the Quality Education for Minorities (QEM) Network and MERAssociates, LLC (MERA) coordinated three regional capacity-building workshops about effective models of intervention focused on broadening participation of underrepresented minority students in STEM fields, particularly in life science and bioscience. 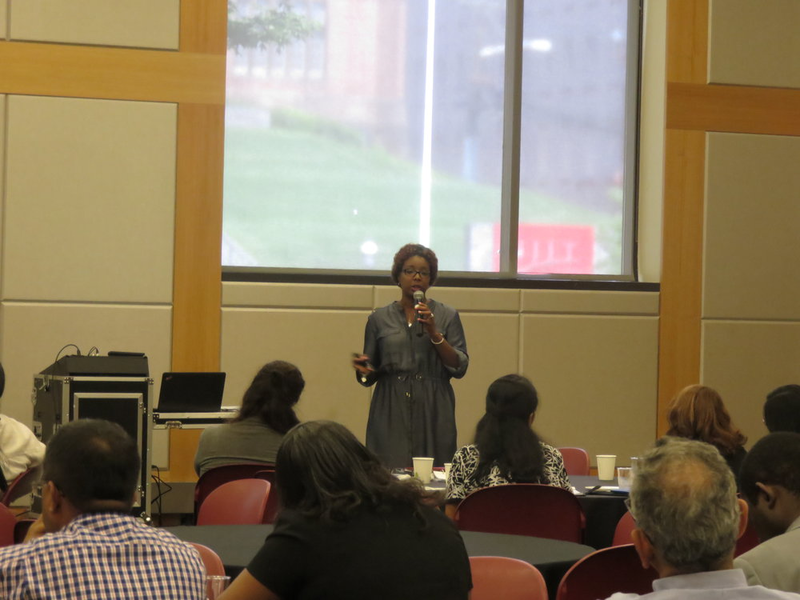 The workshops provided excellent opportunities for sharing best practices about preparing and retaining underrepresented minority students in STEM fields; developing networks to promote collaborative and/or interdisciplinary research; and learning about funding opportunities across the NSF Directorate for Education and Human Resources.